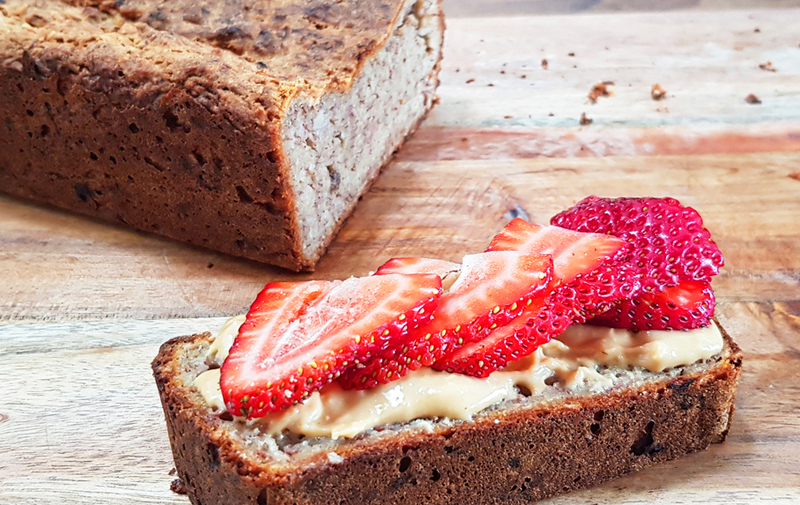 This simple recipe is the perfect cross over between bread and cake which caters for almost everyone’s requirements. 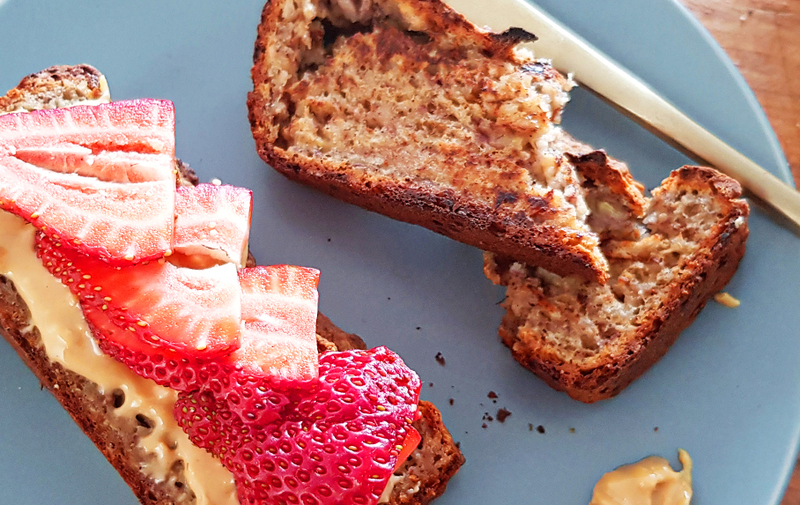 Great toasted at breakfast time with peanut butter and strawberries, or as an afternoon treat alone with coffee. It’s super simple to make and will store sealed in the fridge for 3 – 4 days, or in the freezer for 1 month. 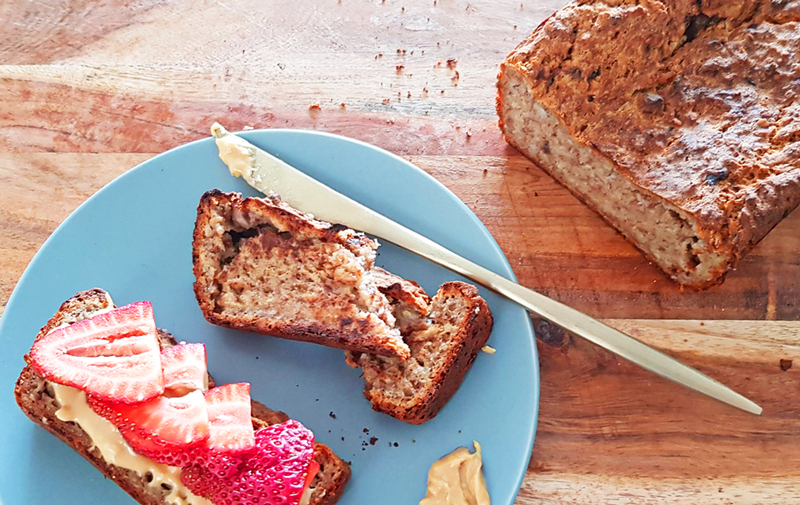 Slice into toast ready portions and wrap individually in the freezer ready to grab and toast as a speedy breakfast? 1. Preheat oven to 180 C and line a loaf tin with baking parchment. 2. Mash the banana in a bowl with a fork. Combine with the other wet ingredients. 3. In another bowl mix all the dry ingredients. Pour in the wet ingredients and combine thoroughly for half a minute. 4. Pour into the loaf tin and smooth out the top. 5. Baking in the oven for 1 hour - 1 hour 20 minutes until the cake is firm to touch, golden brown and slightly cracked on top.